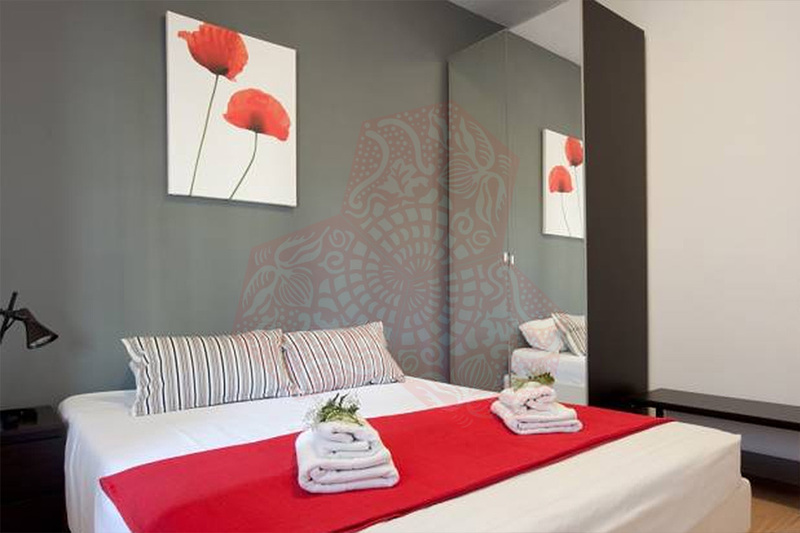 Use the form below to contact accommodation BCN OB 4P MALLORCA URGELL directly. 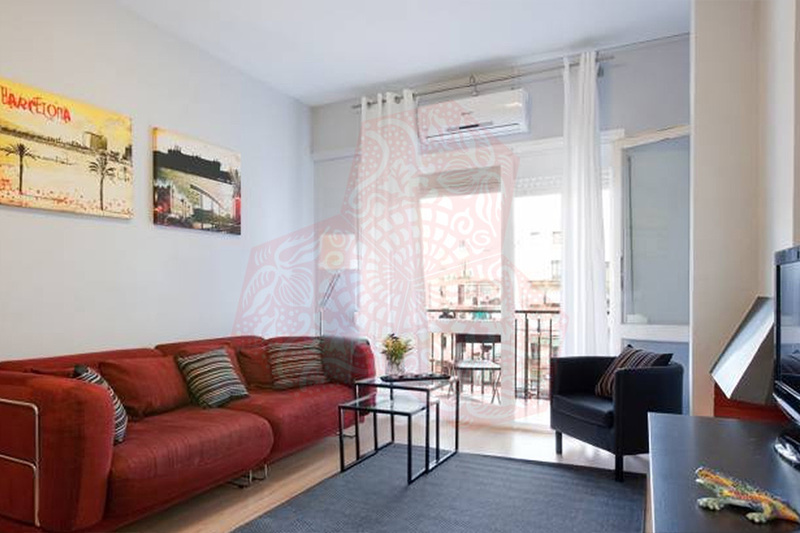 BCN OB 4P MALLORCA URGELL is a very comfortable apartment and an ideal place to enjoy a hassle-free holiday in Barcelona. 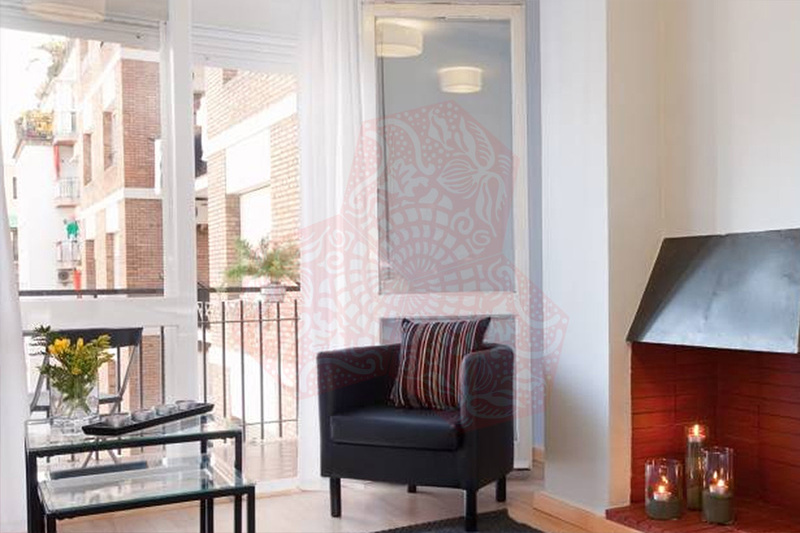 Recently renovated, this apartment can accommodate up to 5 people thanks to its three bedrooms, two of them with a double bed in and the third with a single bed. 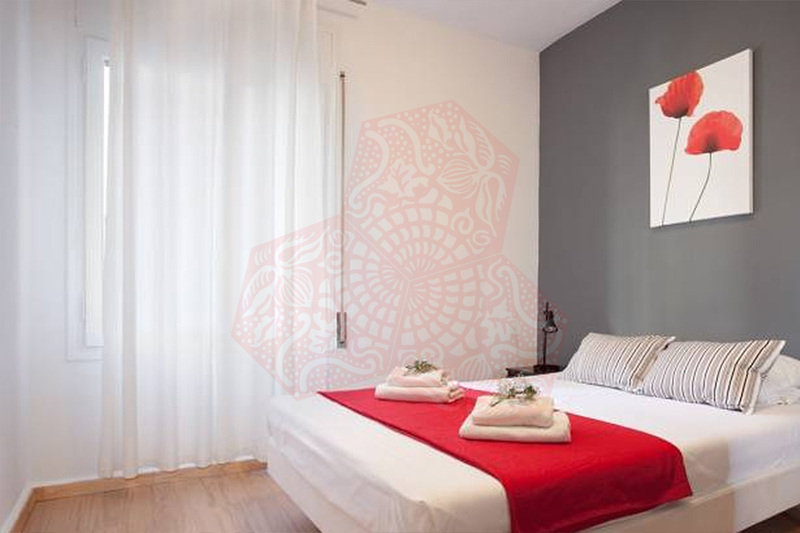 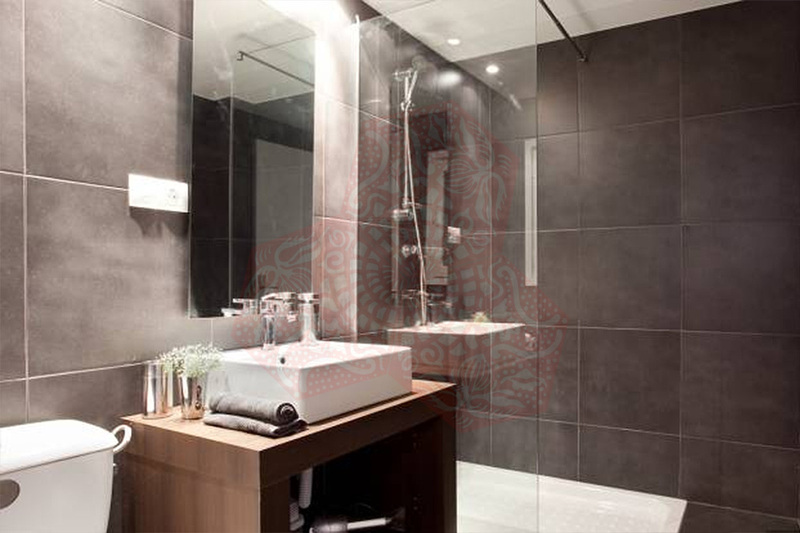 The bedrooms have wooden floors and the apartment is equipped with two bathrooms, both with showers. 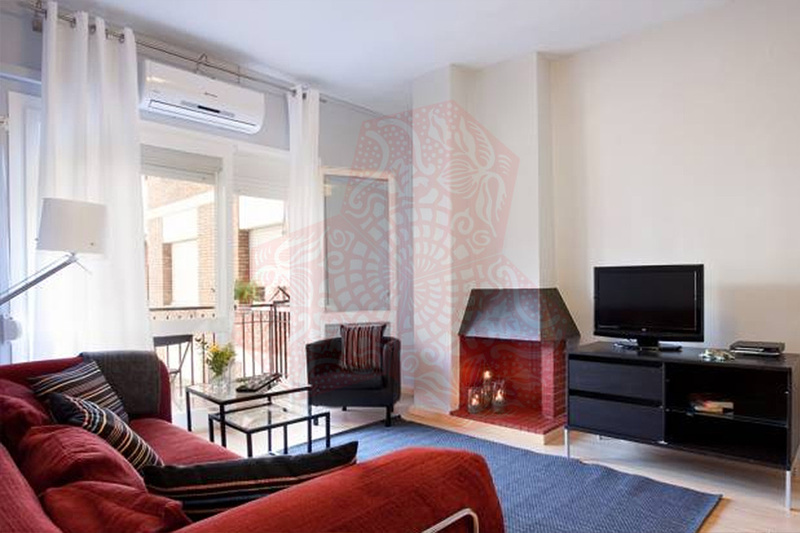 The spacious and bright living/ dinning room has a glass table with 4 chairs, a comfortable sofa, a coffee table, TV and DVD player. 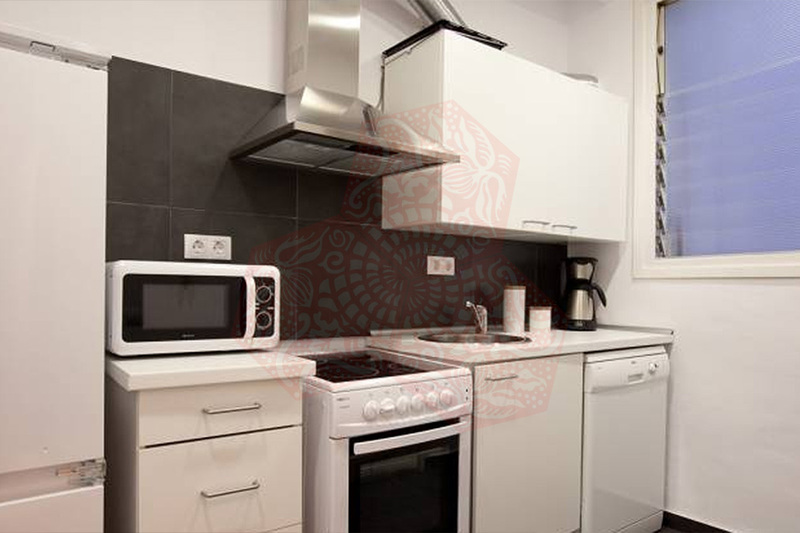 The kitchen is well equipped with an oven, microwave, dishwasher, toaster, coffee pot, washing machine and dryer, hair dryer, internet connection, air conditioning and heating. 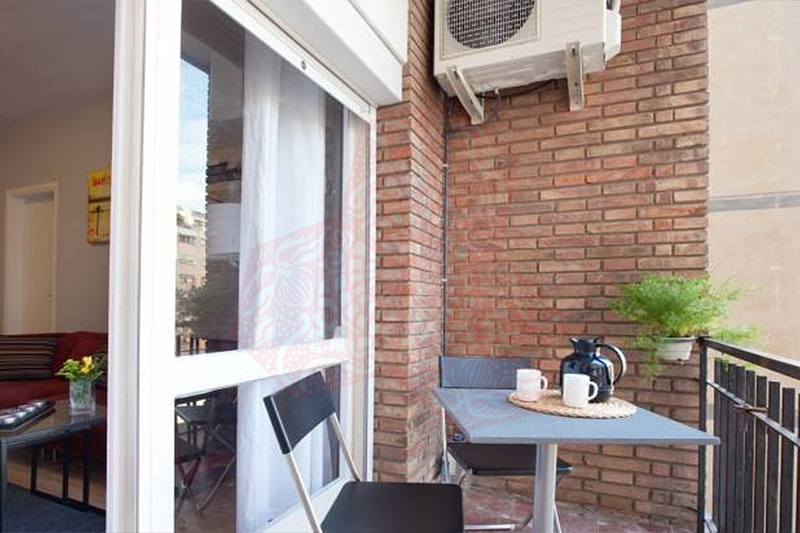 It is located in a central and quiet, top location. 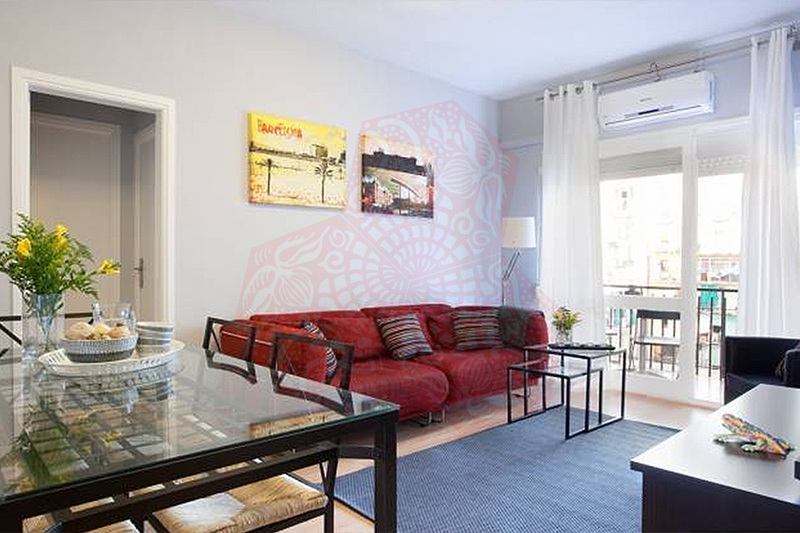 In just a few minutes you will be able to reach the famous Passeo de Gracia, with its famed Gaudi buildings: Casa Battló and La Pedrera. 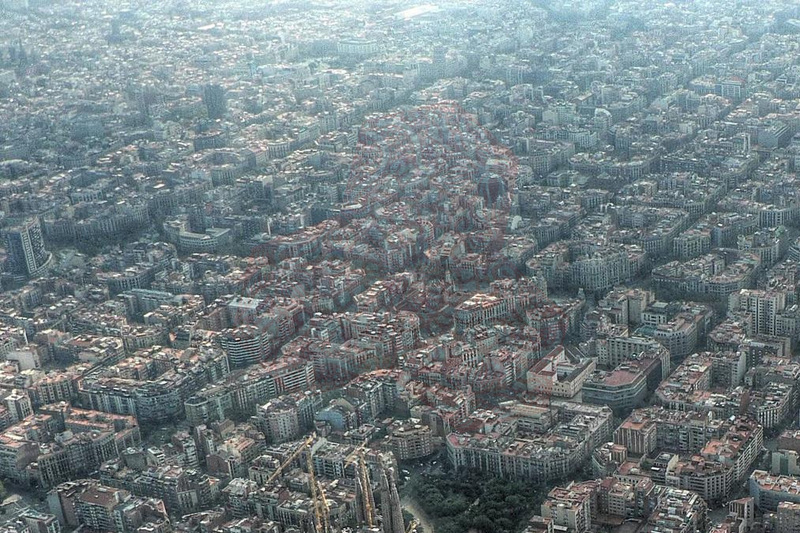 The Passeo de Gracia leads onto the well-known Plaza Catalunya and then to the Ramblas. 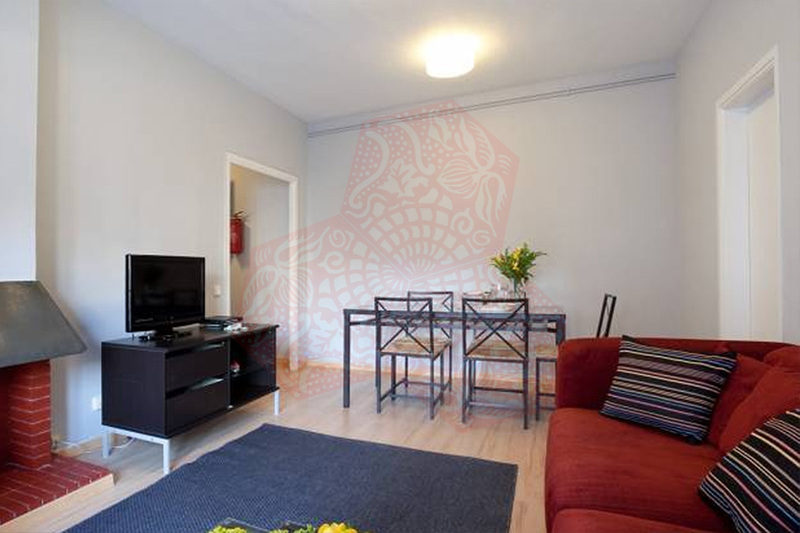 BCN OB 4P MALLORCA URGELL has heating and air conditioning throughout as well as free WiFi.